Welcome to instant customisation! 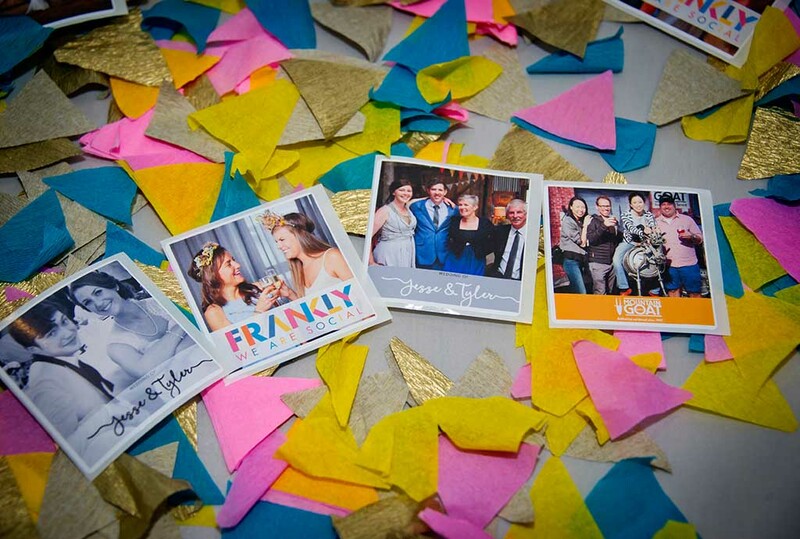 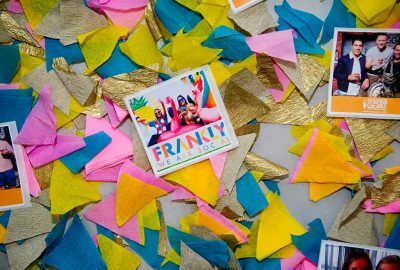 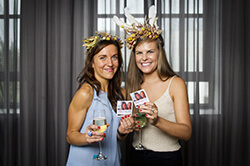 Exclusive to Frankly Social, our Sticker Booths are perfect for when you want to amplify your reach on social media AND instantly personalise a take-home for your guest. 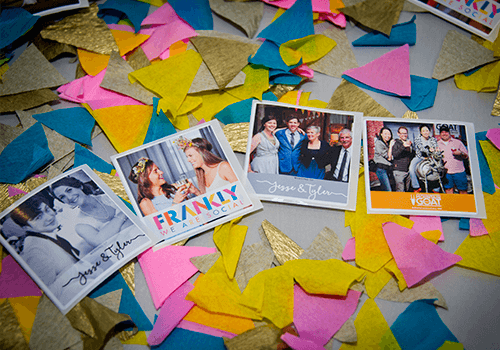 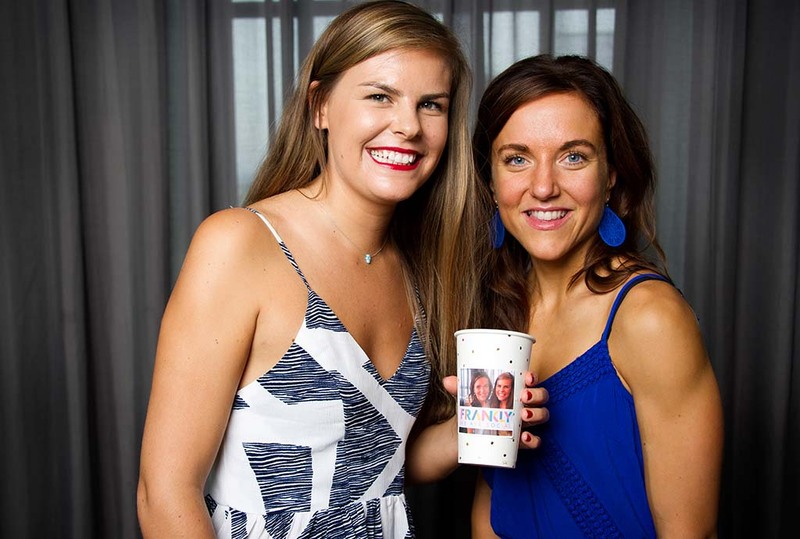 Our photographer captures a photo of users that prints immediately with your branded overlay. 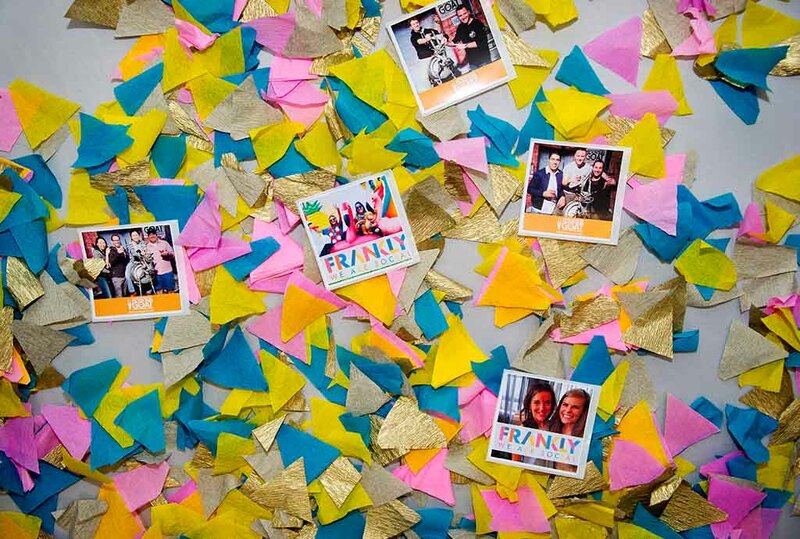 The user can also share the photos via SMS/email, or upload immediately to social media. Our stickers are the highest quality on the market, and print dry and waterproof. 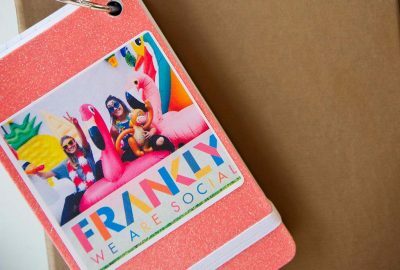 They can be applied to any product you can think of: wine bottles, cold drinks straight out of the promo fridge, and most types of promotional merchandise. Post event we supply you with comprehensive analytics so that you can measure engagement and learn who your influencers are.